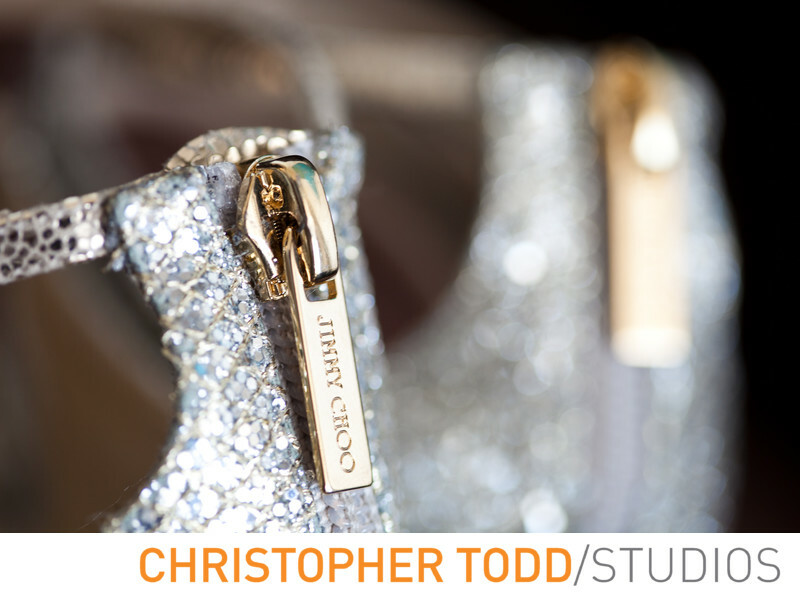 This photo is of Jimmy Choo designer wedding shoes. Location: 1 Ritz Carlton Dr, Dana Point, CA 92629 . 1/50; f/2.8; ISO 250; 100.0 mm.